Premier League Primary Stars | Premier League Primary Stars is a hit at Armthorpe Shaw Wood Academy! 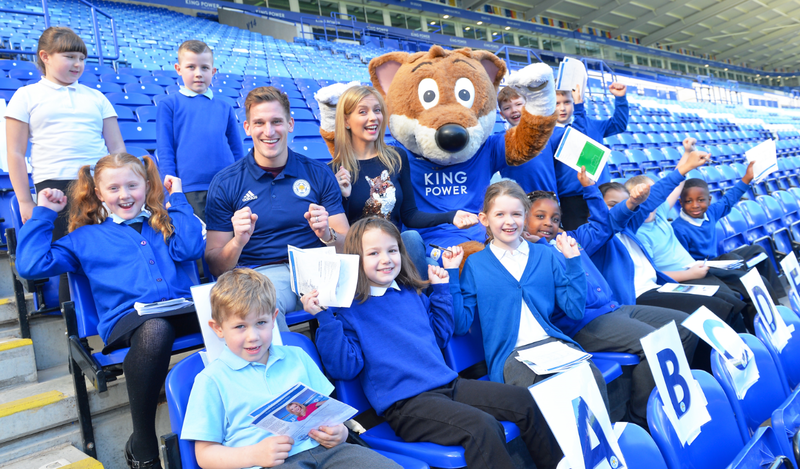 Premier League Primary Stars first came to the attention of Mr Carroll, Deputy Head and Year 6 teacher at Armthorpe Shaw Wood Academy, South Yorkshire, when he saw the advert promoting it on TV and social media. Seeing the connection between the values promoted (Be ambitious, Be inspiring, Be connected, Be fair) and those of his school, he registered on the site and became an avid promoter of the site’s content and resources to his colleagues. "We thought it fitted with our ethos which is being courageous, linked with being inspirational and ambitious. We talk about being fair all the time and children making the right choices. It's very relevant within the Premier League Primary Stars work." Since joining the programme, the school has used a range of free resources, ranging from Maths to PSHE from years 2–6. Sometimes, whole lesson plans are used and sometimes individual activities are chosen. Natalie Davies, the Year 4 teacher, commented, "I like the way the resources are structured. I like the flexibility. I won't necessarily stick to the whole session, but I'll break them up throughout the weeks, which is nice. "I have to cover a huge variety in the curriculum and English and Maths tend to come first. The resources have made a massive difference in this because it's made me teach some of the things I overlook." Teachers have commented that pupils really enjoy using the resources and that they are incredibly impactful, supporting the growth mindset work the school already undertakes as well as their core values. Not only that, but the school has seen a positive impact on attitudes to sport both in school and at home. One Year 4 pupil said, "Premier League Primary Stars has convinced me to do more sport at home because I wasn't a sporty person but doing the activities has helped me build my confidence." To find out more about how this school uses our resources, watch the film above about how they are developing their resilience skills. Maybe you'll be inspired to enter our new poetry competition, Premier League Writing Stars, which is based on the theme of resilience!